Get ready for more Star Wars fun, coming to Disney World’s Disney Springs! 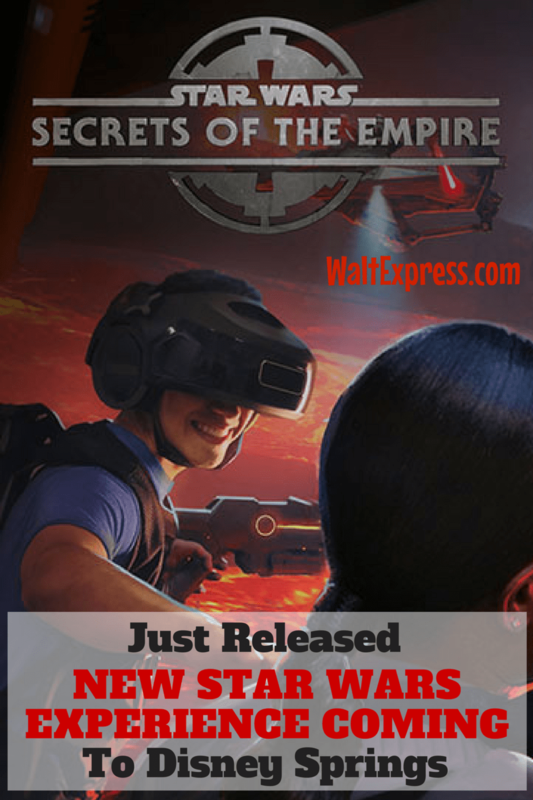 Walt Express has the scoop right here: Hyper-Reality Experience Star Wars: Secrets of the Empire Coming to Disney Springs. Everyone is super excited about Star Wars Land coming to Disney World’s Hollywood Studios! While we wait, there will be some Star Wars fun coming to Disney Springs, THIS holiday season! 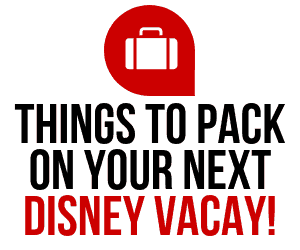 Our friends from Disney Parks Blog keeps us up to date! 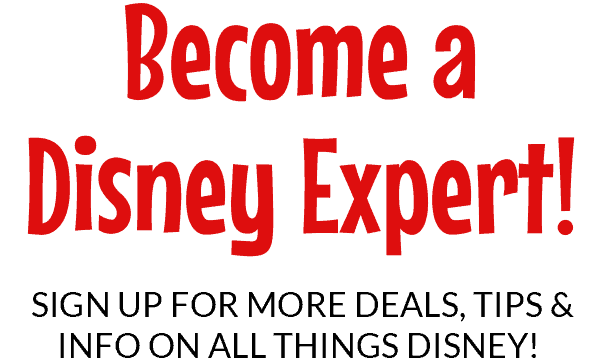 This experience is NOW OPEN in Disney Springs! 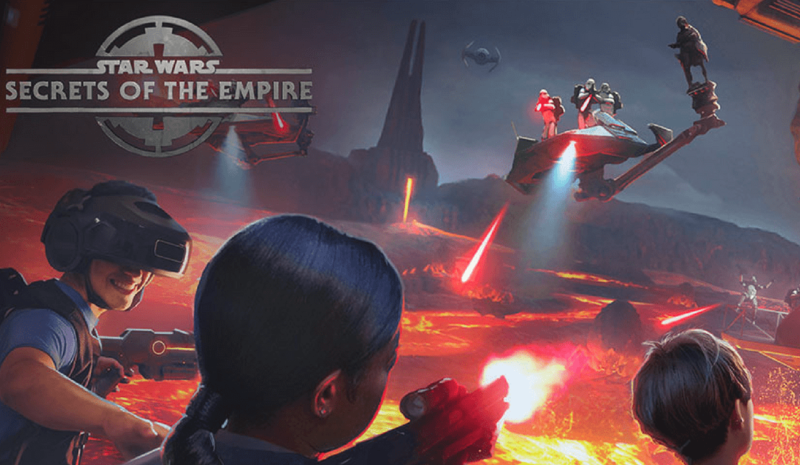 Enjoy Star Wars: Secrets of the Empire Hyper-Reality Experience Now at Disney Springs. 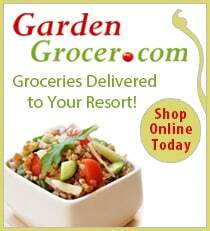 Click on the link for a great video! 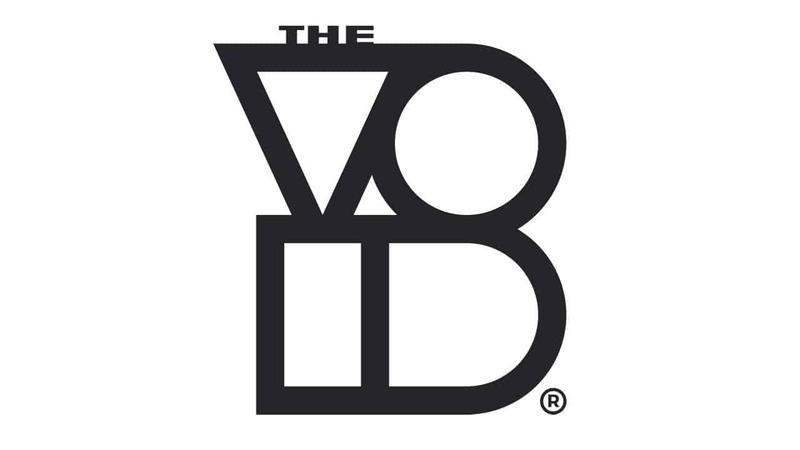 We have exciting news today for Star Wars fans! The VOID’s new, groundbreaking hyper-reality experience, Star Wars: Secrets of the Empire is coming to Downtown Disney at the Disneyland Resort and Disney Springs at Walt Disney World Resort. Beginning this holiday season, Star Wars: Secrets of the Empire will transport you to a galaxy far, far away where you’ll be able to engage with friends, family and Star Wars characters through sight, sound, touch, smell, and motion. It’ll even allow environmental effects to be felt using Haptic feedback – melding the physical and digital worlds together. So, you don’t just see the Star Warsuniverse, you’re part of it at Disney Parks. We’ll have many more details to share in the future. Keep checking the Disney Parks Blog for updates as work begins on Star Wars: Secrets of the Empire. We are all super happy about all of this Star Wars news! For more Star Wars fun, check out this video: NEW VIDEO on Star Wars Land! While you are visiting this brand new experience in Disney Springs, bring your appetite! Find out the top 5 dining options in Disney Springs! 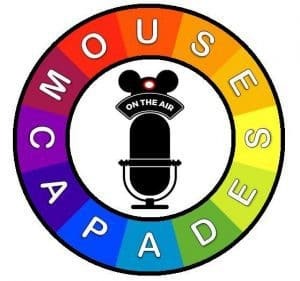 Come on over to our Facebook group, DISNEY EXPRESS LANE, for more Disney fun and information!